With the UFC having now secured a new broadcasting deal with ESPN from 2019 onwards, Dana White recently admitted that ‘The Ultimate Fighter’ show may finally be on its way out after a 27season series run. As such, now seems like a good time to take a look back at what has become of every single one of the long-running show’s 35 ‘Ultimate Fighter’ winners to date. 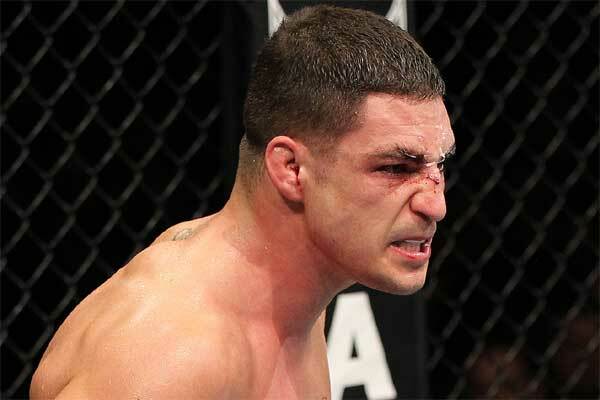 It’s a testament to Diego Sanchez’s durability that 13 years after winning TUF season 1 he remains the only fighter from that historic series to still be actively competing in the UFC, having amassed 27 fights (16-11) to date. 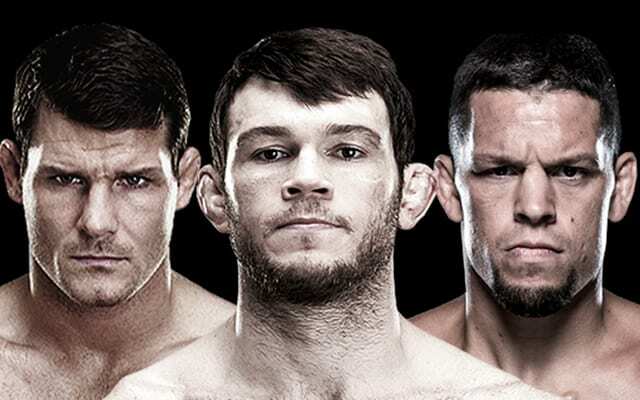 Arguably TUF’s most iconic winner, Griffin’s fight with Stephan Bonner in the Season 1 finale was declared as the most important fight in UFC history by Dana White, while he’d also go on to win the light-heavyweight title too. 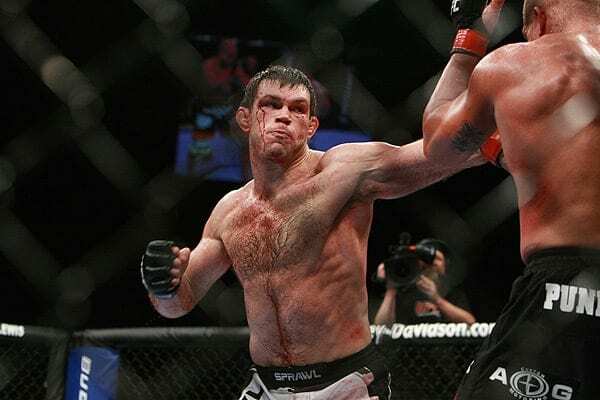 Griffin retired in 2013 at the age of 33 due to chronic injuries, but he’s since been inducted into the UFC’s Hall of Fame and now works for the UFC as their Vice President of Athletic Development.